Shabaz Taseer has been returned after being kidnapped nearly five years ago. This is good news both for his family who have suffered immensely in recent years at the hands of extremists. However, for Pakistan more generally, Shahbaz’s rescue raises some difficult questions. 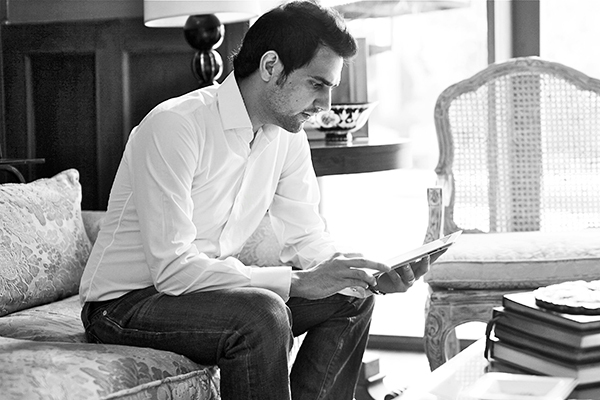 When Shahbaz Taseer was kidnapped off the streets of Lahore in 2011, no one took responsibility. It wasn’t until 2012 that TTP admitted responsibility. Two years ago, officials announced they would begin negotiations with TTP commanders that included demands for return of both Shahbaz Taseer and Yousuf Raza Gilani’s son Syed Ali Haider Gilani. Today it appears that those negotiations have paid off, at least partly. Word on the fate of Ali Haider Gilani is now anxiously waited. So what is wrong with it? Hopefully, there is nothing, but there are questions that are rising. For example, reports had long stated that Shahbaz was being held by TTP in Waziristan, but according to Aitzaz Goraya, head of the Counter-Terrorism Department (CTD) Balochistan, he was recovered from a compound in Kuchlak area of Balochistan. This is worth noting because Kuchlak is an area that has had a strong presence of Afghan Taliban. Security forces have also arrested dozens of TTP militants in Kuchlak also. Questions are now being asked whether the kidnappings were done by Afghan or Pakistan Taliban. Whether he was moved from Waziristan also raises questions such as how Taliban are able to move so freely from Lahore to Waziristan to Quetta without being detected. People are also asking whether the close living relations between “good” Afghan Taliban and “bad” Pakistan Taliban in Kuchlak is more evidence that there is really no difference between the two. Today, the nation is relieved that Shahbaz Taseer has been released. However, we must remember that this is not the end of the story. We still pray for the safe recovery of Ali Haider Gilani. We also pray that the state stop playing favourites and rid the country of all extremists so that no more families are forced to suffer such pain. This entry was posted in Blogs and tagged ali haider gilani, Balochistan, shahbaz taseer, taliban by Sidra Jafri. Bookmark the permalink.